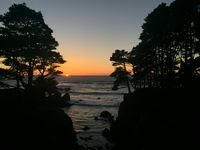 Properties in Lost Coast Culture Machine average 4.7 out of 5 stars. 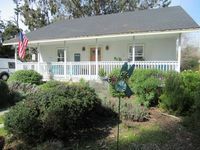 Property 15: Cottage w/ deck & wood stove - walk to the ocean, beach, & bluffs! Property 16: Spectacular Oceanfront with Ocean, River And Sand Dune Views! Property 34: Dog-friendly home in coastal dunes w/ private hot tub & ocean views!